Prepregs are fabrics, tissues or other reinforcement materials which are pre-impregnated with resin to form semi-cured products that are used for moulding of advanced composite parts and reinforced tubes. Micam develop customised prepreg solutions to match the material properties and processing requirements of our customers. 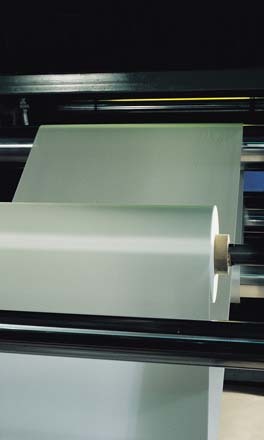 We have impregnation capability for epoxy, silicone, melamine, phenolic and polyester resins onto a variety of reinforcement materials such as glass fabrics, carbon fibre, Kevlar, cotton and nylon. Our prepregs are used in a diverse range of applications such as electrical insulation, micro-electronics, anti-ballistic and construction applications.